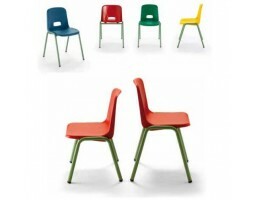 Office furniture, desks and office chairs. Online shopping. Meeting tables and polyvalent tables for meeting rooms, training rooms, etc. In the other sections of the website, you will find swivel chairs, executive chairs, polyvalent chairs for receptions and waiting rooms, as well as a selection of furniture as cabinets, pedestals, etc. Within our catalog of office furniture you will find a wide variety of products, such as chairs and armchairs of different types, whether polyvalent, rotating for office, management, ergonomic and waiting or relaxing. We have some designs from great designers. Manufacture of good quality and coming from Spain. Within our catalog of office furniture you will find a wide variety of products such as storage Cabinets, cupboards, file cabinets, office Storage and Shelving With Doors and open bookcase. 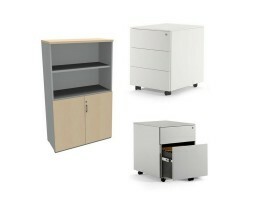 Also office Furniture Drawers and Pedestals under desk and mobile pedestal with 2 or 3 Drawers. Also hanging file drawer pedestal., etc. Of different sizes and capacity of file: small, medium and big. From closets with doors and lock to bookstores with the option to choose between many colors. Its manufacture is of good quality and comes from Spain: bilaminate board with PVC edges and aluminum handles. Perfect for storing filing cabinets and hanging folders. 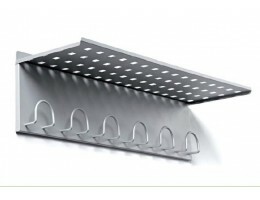 Accessories for office and contract: coat racks, litter bins, signs, etc. Online catalog of products and accessories selection for office and home. Coat stands, wall hangers for walls, of different designs and materials. 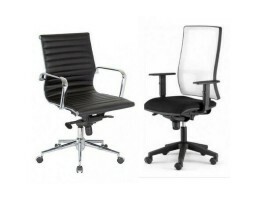 Selection of office furniture in stock for immediate delivery. 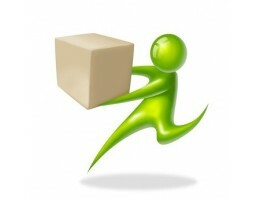 Delivery in 10 working days around Europe. Office tables, drawers, cabinets, chairs, swivel chairs, chairs for boardrooms, etc. 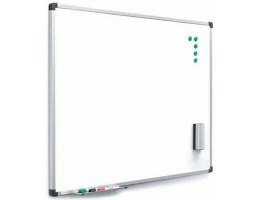 Here you will find a large selection of chalkboards or whiteboards. Lacquered, laminated or enamelled boards. We have boards for personal use for the home or small rooms / offices, professional boards for use in meeting rooms or small classrooms and school boards for use in large rooms for more students. We offer quality boards always at the best price. Office furniture Contact our Department of Architecture and Interior Design at deskandsit@deskandsit.com and we will help you with your office furniture. Wide range of Office Furniture: Desks, office chairs, multi-purpose chairs, cabinets, pedestals, meeting tables, etc.. Find here a selection of chairs for your office or your home office desk.